Ayako Smethurst is President and Co-founder of Kizuna Across Cultures (KAC), which aims to promote students’ global awareness and communicative competence in a foreign language through its unique virtual cultural and language exchange program, Global Classmates. Since its founding in 2011, over 6,500 students in the United States and Japan have been connected under Ayako’s leadership. 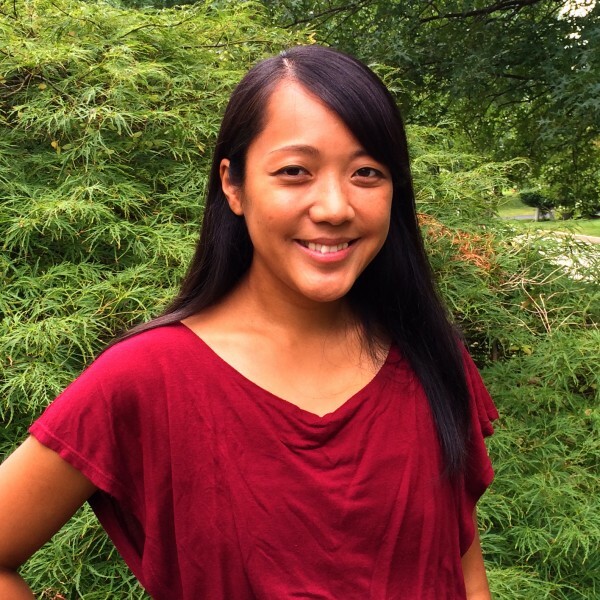 After working as an Associate Manager in the Human Resources department at P&G Japan, Ayako moved to Washington, DC in 2007 where she served as a Japan Exchange and Teaching (JET) Program Coordinator for the Embassy of Japan in the U.S. and a Music Program Manager for the S&R Foundation. 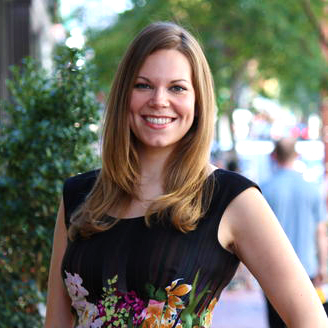 She has extensive experience in the fields of international exchange and non-profit management. Ayako obtained a Bachelor of Arts in International Relations from Ritsumeikan University where she participated in a one-year exchange program at American University in Washington, DC. Shanti Shoji is Vice President and Co-founder of Kizuna Across Cultures (KAC), which aims to promote students’ global awareness and communicative competence in a foreign language through its unique virtual cultural and language exchange program, Global Classmates. At KAC, Shanti leads operations for the Global Classmates program. Before cofounding KAC in 2011, Shanti worked in Japan for six years as an Assistant Language Teacher (ALT) on the JET (Japan Exchange Teaching) program in Kagawa Prefecture and as a Program Manager for LABO International Exchange Foundation in Tokyo. She then returned to the US and served as the Cultural Affairs Coordinator at the Japan Information and Culture Center (JICC), Embassy of Japan. Shanti has extensive experience in the fields of international exchange and cross-cultural communication. 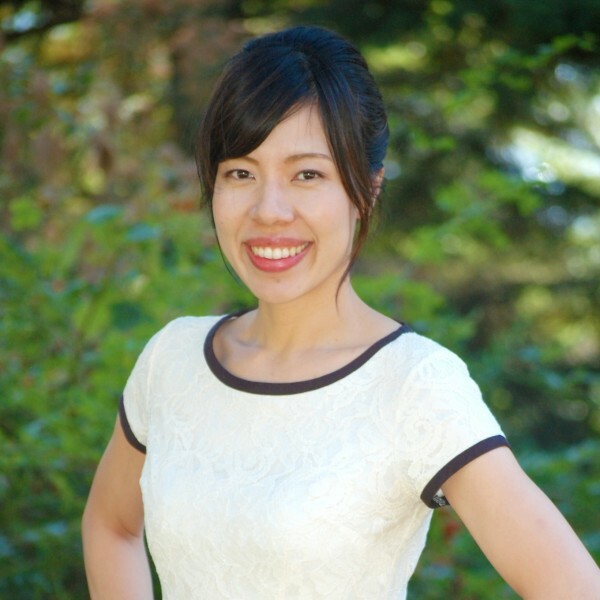 She received her Master’s in International Communication from American University’s School of International Service and holds a Bachelor of Arts in Japanese and International Studies from University of Oregon. Originally from Tokyo, Tomoyuki earned his B.A. in 2005 and master’s degree in 2007 from Keio University School of Science and Technology. 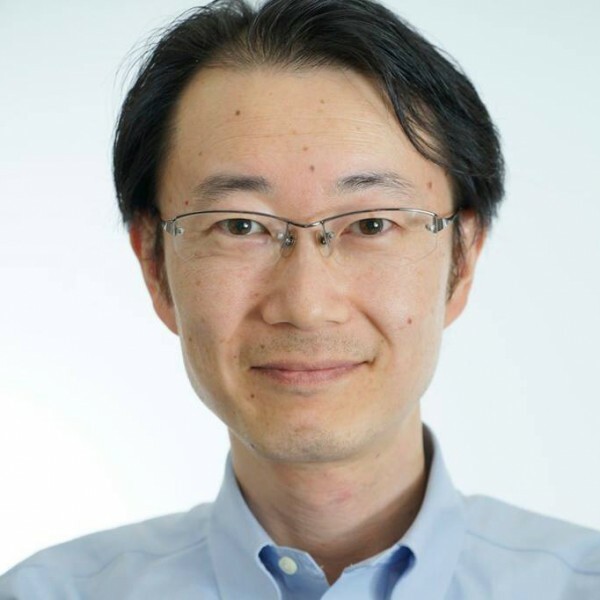 Working at a major Japanese think tank, he specializes in consulting innovative business development for Japanese enterprises, R&D management, and natural disaster risk assessment. He joined KAC in 2011 and became the Japan Director as of 2014. Since August 2015, he has temporarily relocated to California’s Silicon Valley to serve as a researcher at Stanford University for one year. 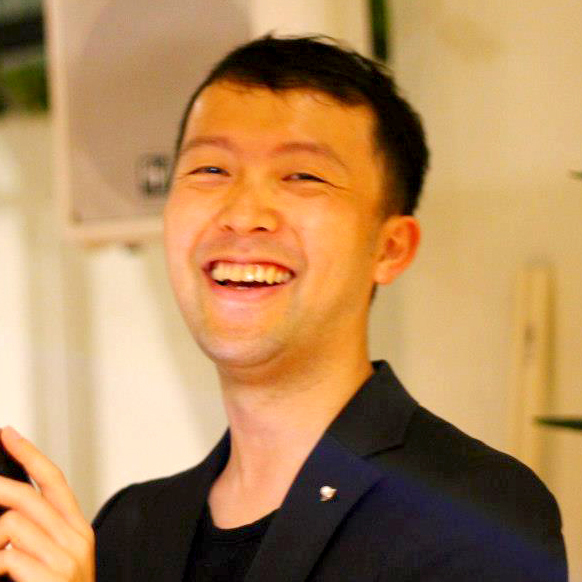 Satoshi first heard of KAC while volunteering for the WA Project following the Great East Japan Earthquake and Tsunami and joined the team in 2012. Originally from Tokyo, he holds a master’s degree in Computer Science from Tokyo Institute of Technology. He has extensive experience in software development, usability engineering, and software security working for Sony Corporations and Sony Digital Network Applications, Inc. Since 2015, he has been serving as a Chief, President’s Office and CSO at Mistletoe, Inc. He currently resides in Kanagawa Prefecture, Japan. Originally from Tokyo, Ikuko moved to the U.S. with her family at the age of ten, which sparked her interest in international relations. She earned a B.A. in International Relations in 2006 and a master’s degree in Communications in 2011 from Johns Hopkins University. While serving as an Information Officer and Film Program Coordinator at the Japan Information and Culture Center, Embassy of Japan for seven years, she heard about KAC and joined in 2012. She currently resides in Pennsylvania. Originally from Tokyo, Yuta studied abroad in the U.S. after high school and graduated from George Washington University with a B.A. in International Affairs in 2015. 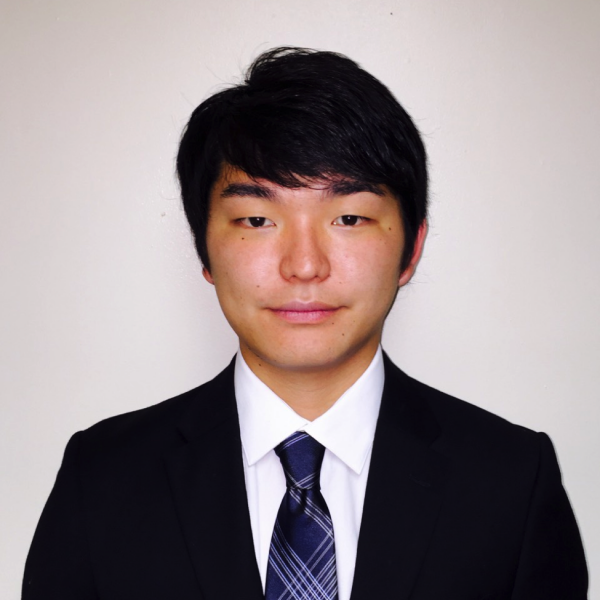 After interning at various organizations in Washington DC, including KAC, he went back to Tokyo in 2016 and started working for a Japanese governmental organization. He currently resides in Tokyo.